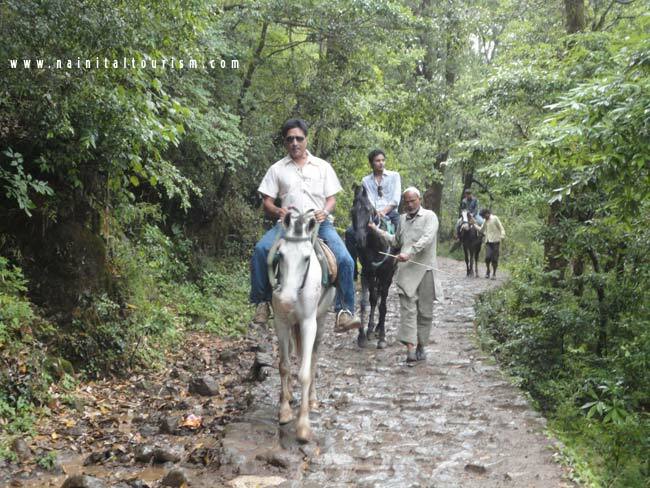 Any visitor coming to Nainital cannot miss the joy of riding a horse. 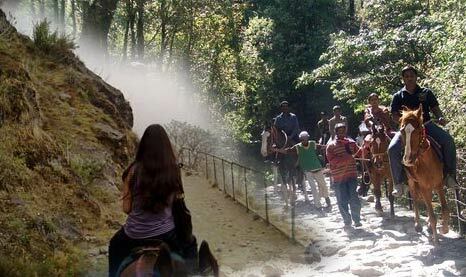 Horse riding is another important attraction for tourists in Nainital. 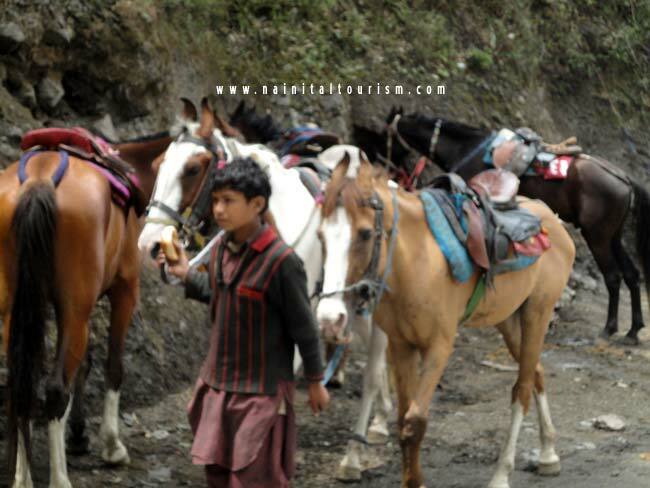 Horses can be hired at Bara Pathar. 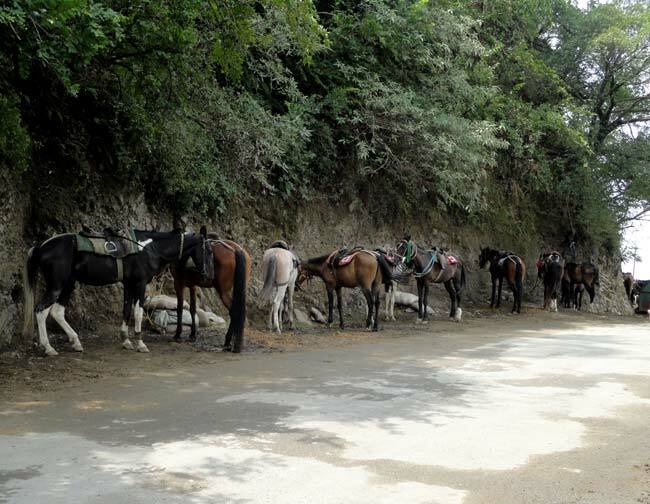 Several tourist use horses as their transport mode to visit the different peaks of Nainital. 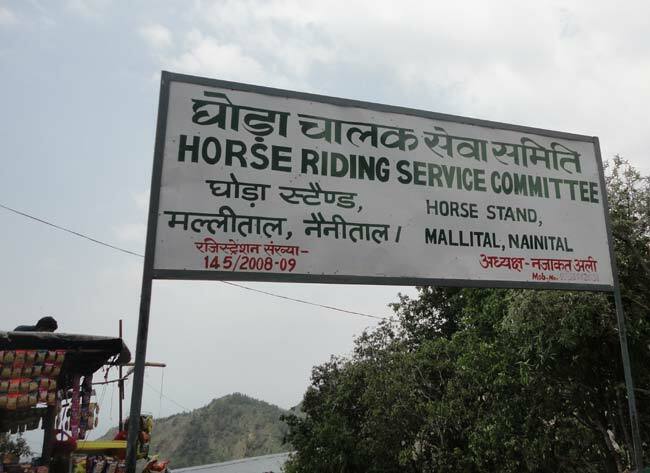 Horse Riding is now strictly prohibitted inside the Nainital town. These horses earlier operate from Mallital near the lake. But the horse dung was polluting the lake and beauty of the mall. So the High Court had to step in and pushed them at Bara Pathar.